Established in 2003, Agmark services clients across Eastern Australia with a friendly, professional and reliable approach to both purchasing and supplying grains and commodities. Since our establishment, we have gained a reputation for having the flexibility to handle all trades and situations. Whatever the grain type, logistical requirements or weather constraints, Agmark has the experience to get the job done. With a fantastic team of people, who have a background in agriculture, Agmark understands that farming has many variables – getting paid on time should not be one of them. With Agmark, you are assured of prompt payment. By being totally immersed in all aspects of the market, Agmark is able to apply specific marketing strategies that will maximise returns, whilst minimising risk. As buyers and sellers, we understand your need for reliability, efficient logistics and strong quality standards. At Agmark, our commitment is to you, our customer, so why not browse through our website and don’t forget to subscribe to our free Market Update Newsletter. 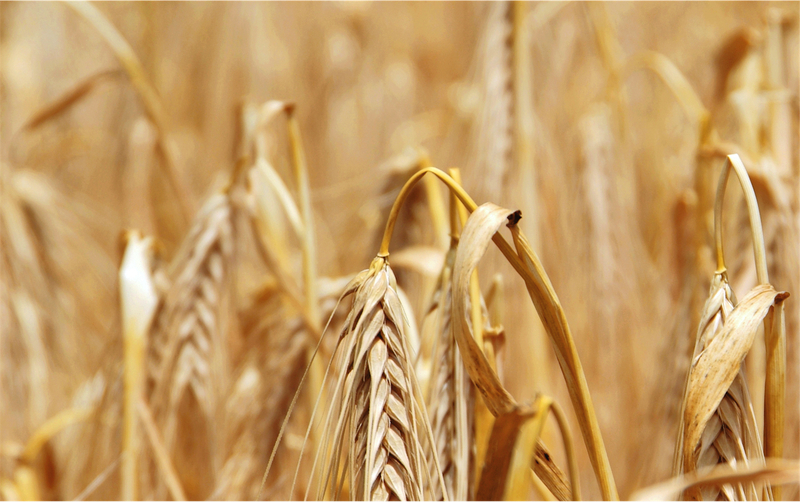 For your head start in buying and selling grain, contact us now.